When your air conditioning fails, the best way to protect yourself is to be a smart consumer. But when you don’t know how much the bill will be, you might end up at the mercy of the company making the repairs. Knowing what’s going to be repaired is important; knowing what you’re going to pay is equally crucial! You might not be able to prepare for air conditioning problems, but you can prepare for the people coming to fix them. 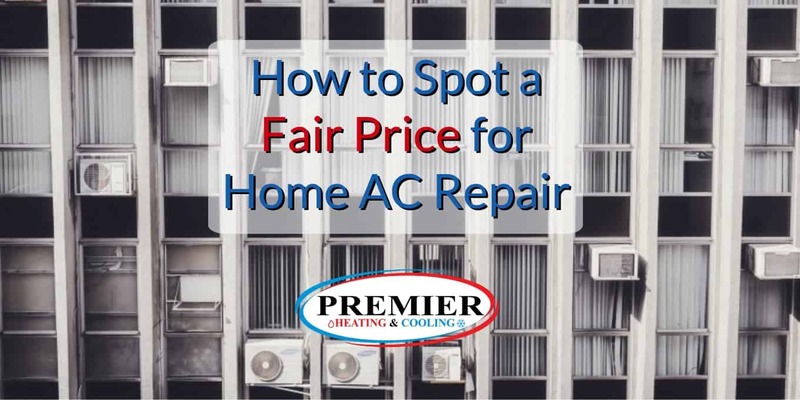 Here’s how to make the wisest consumer choice and spot a fair price for home air conditioning repair! These are things you can learn about your AC, and they’ll help you determine what the potential costs could be. 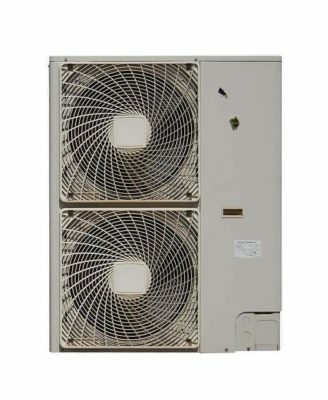 If it’s an older unit, you can expect the problem to cost a bit more than a newer unit might; a large unit might have a more complicated issue than a smaller one. There are also specific factors that can determine how much you’ll pay, and these are harder to come to understand because, well, not everyone is an expert in HVAC! Certain repairs will always come with certain prices, and the extent of the damage will come into play. This is why a filter change is (or really should be) lower than a $2,000 bill to repair a refrigerant leak. There are certain baseline costs you can expect for services, and these can differ between companies. Ask about them when you call ahead to schedule an appointment so you’re not surprised! Examinations and explorations often come at a flat rate. It is work, after all! Ask what the rate will be before committing, so you aren’t taken aback when they write you a bill. What time do you need help? Evenings, weekends, and holidays will mean a higher rate for HVAC service. How experienced the technician is can mean a higher rate. Usually one with more years in the business and a high reputation will charge more, but you might get a higher quality service. It can sometimes be hard to determine if these costs will factor into the final bill. One way to educate yourself is to read service reviews and ask for accreditation. How Do You Ensure You Get The Best Service? It’s important to ask questions. Don’t be afraid to ask about flat rates, about the cost before they start performing the work, or about the minutiae of your bill before they write it for you. You won’t know as much as the person you’ve called to work on your HVAC, but you can still be a smart consumer. 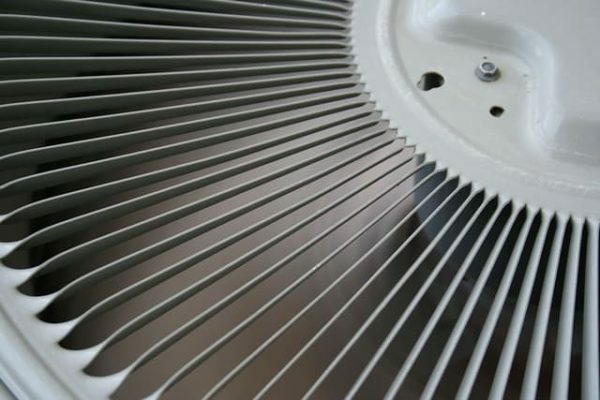 You can also learn as much as you can about your air conditioning system. Read the manual, look at any panels, and familiarize yourself with what you could do yourself. This entry was posted in AC Repairs, Tips and tagged ac repairs, Air Conditioning, heating and cooling, hvac, Premier Heating & Cooling.